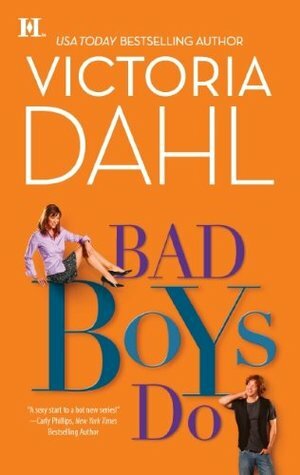 The one where Chris and I discuss Bad Boys Do by Victoria Dahl. In my efforts to get all my co-workers to try reading romance, Chris read a better depiction of romance. Find out if he liked it or if there was something that made him complain for weeks and weeks about it. Chris is the host of the Uncapped podcast.